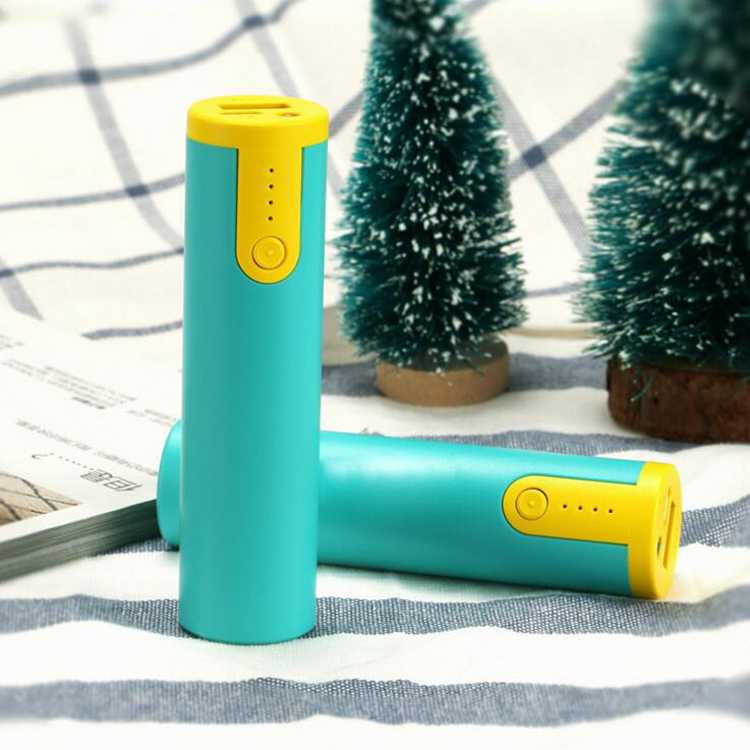 This power bank is made of ABS, it's 2000mah. It's also a flashlight. Great for outdoor, camping, travel. Custom capacity is welcome. Custom logo can be printed. The package contains data lines and instructions. Imprint Size: 1" × 0.5"
Package: 1pc/box, 100 pcs/ctn, 27 lbs/ctn.